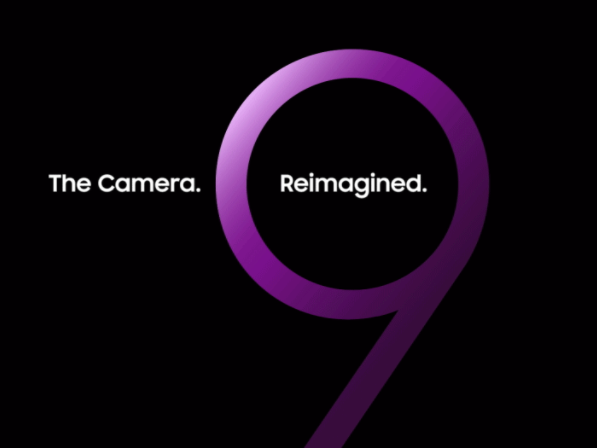 We’ve been expecting the upcoming Samsung flagship smartphone Galaxy S9 to be launched at the Mobile World Congress in Barcelona (the last week of February) for a while now, but today the Korean manufacturer has made things official by sending out invitations to the launch event. The event will take place on the 25th of February, the press day before the official start of MWC, and mobile photographers should be particularly excited. That’s because, according to the invite, this phone is all about “The camera. Reimagined.” There have been rumors about variable apertures and super-slow-motion video, and it seems like there’s a good chance at least the larger Galaxy S9+ will come with a dual-camera setup, similar to the Note 8. As usual, there’s no way of knowing what exactly to expect, but we’ll keep an eye on the rumor mill, and we’ll definitely be in Barcelona to report from the show as well. If you can’t be there, no worries—Samsung is planning to livestream the ‘Samsung Unpacked’ event.